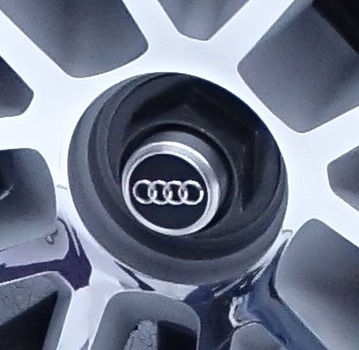 Audi has long been a car brand associated with advanced technology in the luxury segment, often taking risks well before their primary competitors BMW, Mercedes, and Lexus, are willing to step up to the plate. Audi will also be the first of those brands to offer vehicles with Android Auto integration, according to a press release issued by the VW-owned mark today. Audi states that beginning in 2015, all-new vehicle models with Audi MMI infotainment (I always gag on that word) systems will be Android Auto-ready.